When Scott Heckman (23-8) retired from mixed martial arts in 2016 there was a feeling of uncertainty in the air. I sat in media row as his retirement fight unfolded in June of 2016. After victory was claimed, I along with the other thousand or so in attendance, stood and cheered while a tribute video played on the arena’s jumbo-tron. I remember looking up into the cage and thinking something was off. Heckman was going out with a win, but the decision came following a loss in his previous outing. I remember his family standing in the cage with him, and although there were tears of joy, Heckman himself seemed to be the least convincing. I could sense there were an underlying issue that forced the decision, but as a friend I did not want to push the questioning for the sake of a headline. His comments led me to believe even more convincingly that whatever he was dealing with was not necessarily fight or health related. I saw clues dropped here or there over his social media posts, but still out of respect for Scott and his family, I still never pushed for him to tell me why he really retired from MMA. As a fan of the sport I wanted to know why we would never see “The Animal” fight, but as a journalist covering the sport I could not bring myself to pry for an answer. Heckman announced earlier this year that he was coming out of retirement. The 34-year old fighter could not stay away from the cage and his earlier decision was very short-lived. Again, as a fan, I was pumped, but now I had to know why he was coming back. Again, Heckman was vague. He would answer respectfully and to satisfy the question but you could tell there was more. Plainly put, Heckman would say that he lost the desire to compete. That very well may be true, but it wasn’t the full justification. 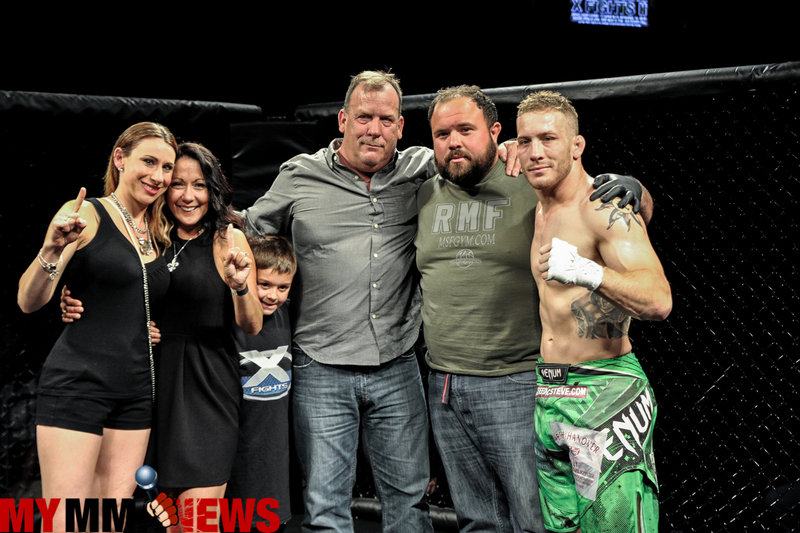 After coming back, defeating Steve McCabe, and then winning the Maverick MMA featherweight championship strap in one of the most exciting regional fights when he beat Rob Sullivan, “The Animal” seemed refreshed, rejuvenated, and reinvigorated. I attended Heckman’s post-fight party at Warrior Bar the night he won his title. I could sense that whatever was ailing him a year prior had since subsided, at least on the surface. Still, I never asked the question. 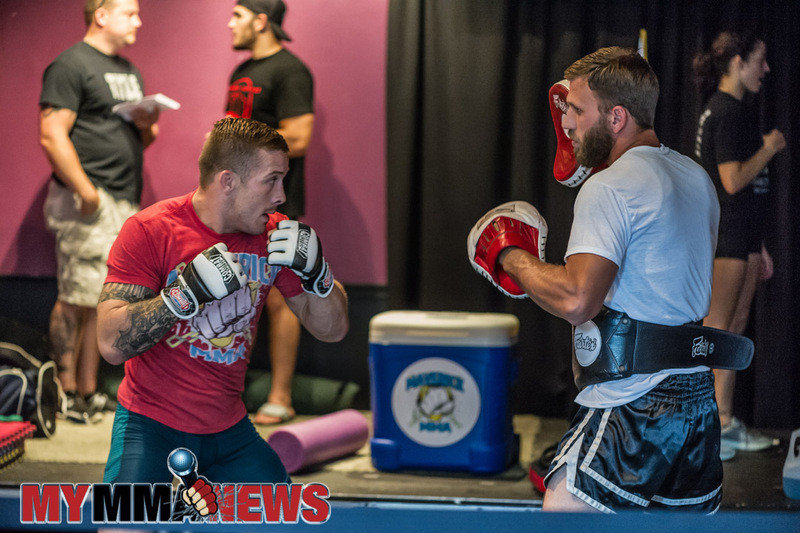 Much to my surprise, this past weekend when Heckman attended the Maverick MMA 3 open workouts, I didn’t have to ask the question. In one of the most honest and open fighter interviews I’ve conducted, Heckman opened up and I listened. 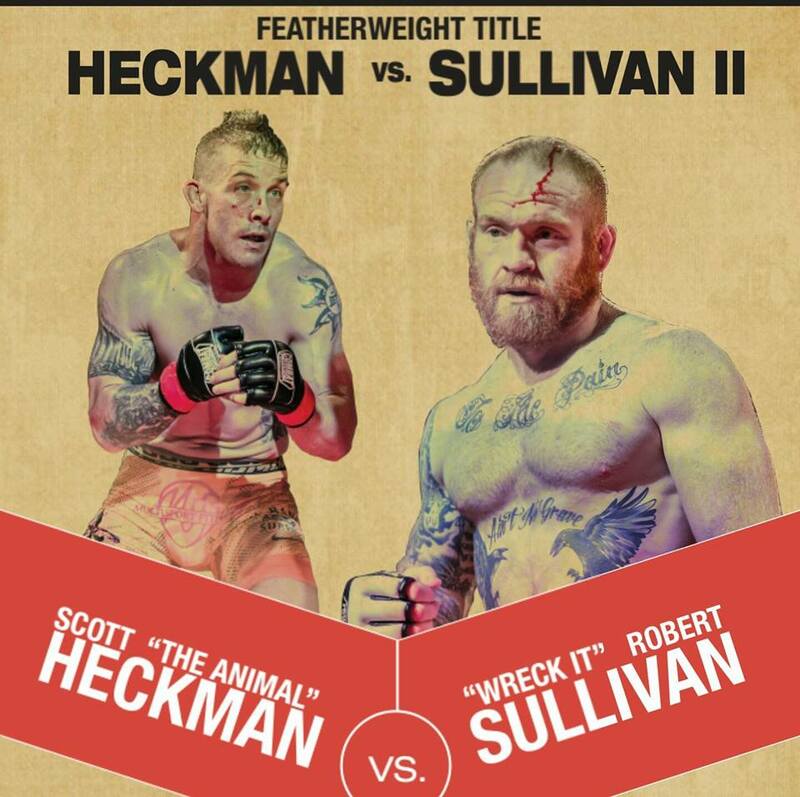 You are taking on Rob Sullivan for a second time in the headlining fight at Maverick MMA 3. Whose decision was it ultimately to do the immediate rematch? Was this a request by you or Rob, or did the promoter bring up the idea? How did it all come about? Is there anyone in the Maverick organization or anyone in the region that you would like to fight or could see challenging for your title in the near future? Since you’ve won the title you have had a target on your back. You have guys from other weight divisions and even other promotions calling you out. We won’t name names but you know who I am talking about. As a professional, what do you think of these types of antics? How do you see this rematch with Rob going down? “I have a few sponsors, but first my coaches. Andy Main at Pure MMA. John Holland and Zach Maslany at Finishers MMA, Jason Sargus, my standup coach. MultiSport Fitness, the Hillis Group, Beth-Hanover Supply, and Sky’s the Limit.